Starting from next week, EdTech and mLearning will be featuring a series of posts on the best educational web tools and mobile apps we have covered during this year. Today as we were working on some literacy and language arts' tools we thought to give a quick shout-out to two of the best resources to help you with the teaching of reading. 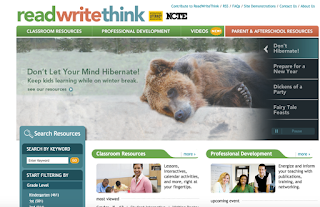 These websites provide a wide range of materials (lessons plans, interactives, printables, graphic organizers...etc) all of which are designed specifically to help students develop their reading skills and become better readers. 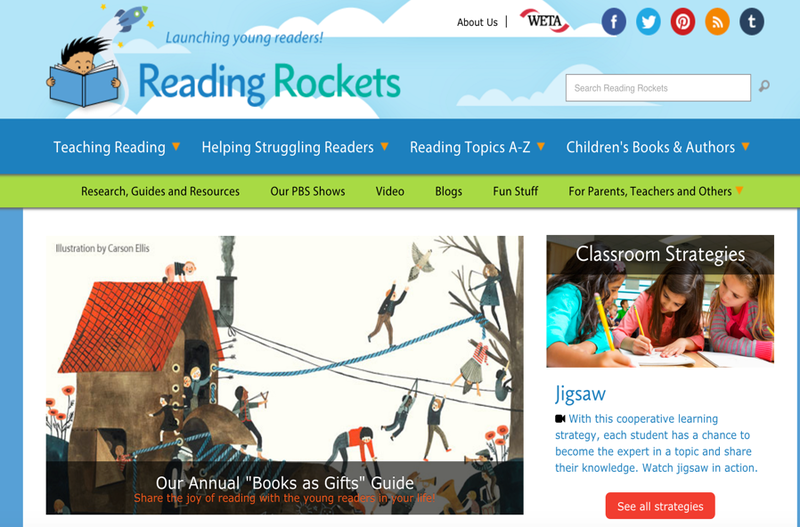 This is an excellent resource packed full of reading materials to use in class. It provides some helpful tools, lesson plans and interactives to use with students in your literacy classes. The four main sections of the website are : classroom resources, professional development, videos, and parent and after school resources. 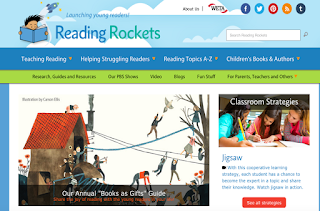 Each of these sections host a plethora of educational materials covering a number of educational topics. Use the search functionality on the left hand side to quickly filter your search queries and locate resources you want to use in your class.